Located on a knoll top with 360 degree views of the Wilson Massif, Sunshine Peak and the San Sophia Ridgeline, is one of the region's finest properties. 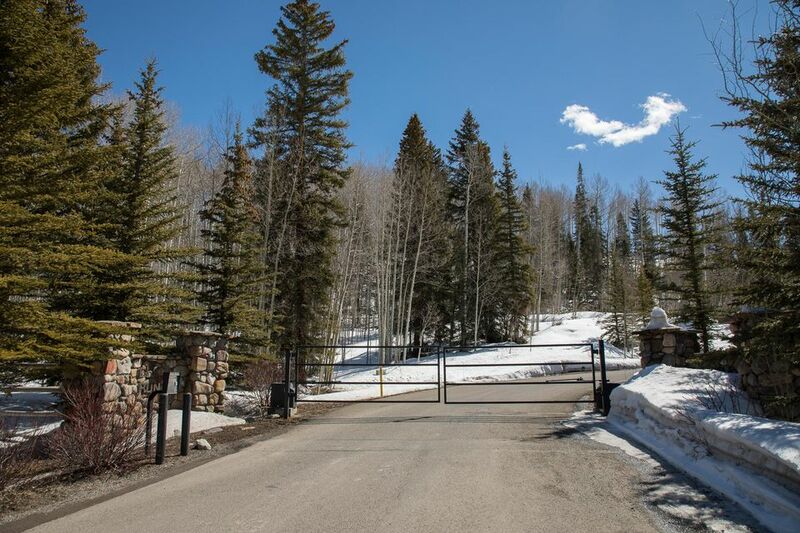 This lot was purchased from the original developer in 1989 and is on the market for the first time since then. 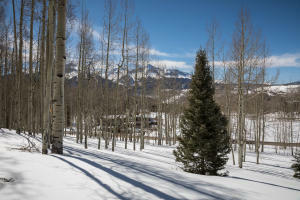 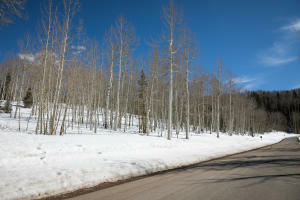 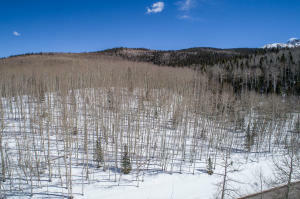 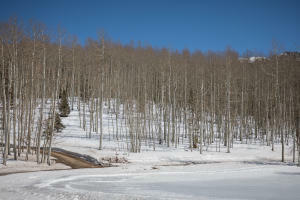 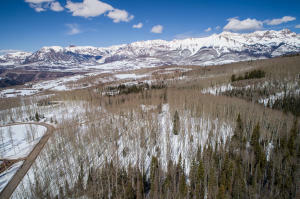 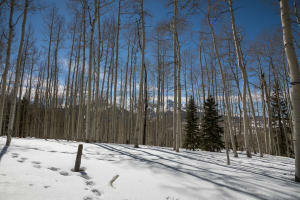 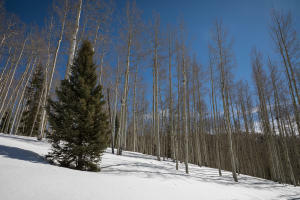 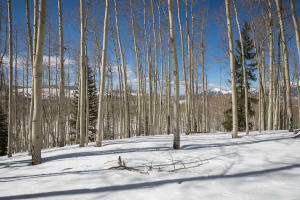 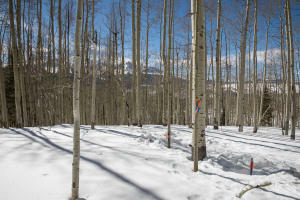 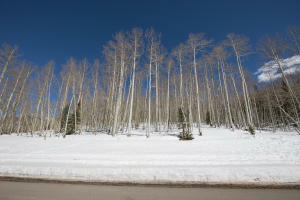 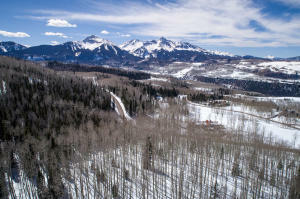 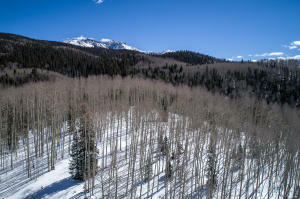 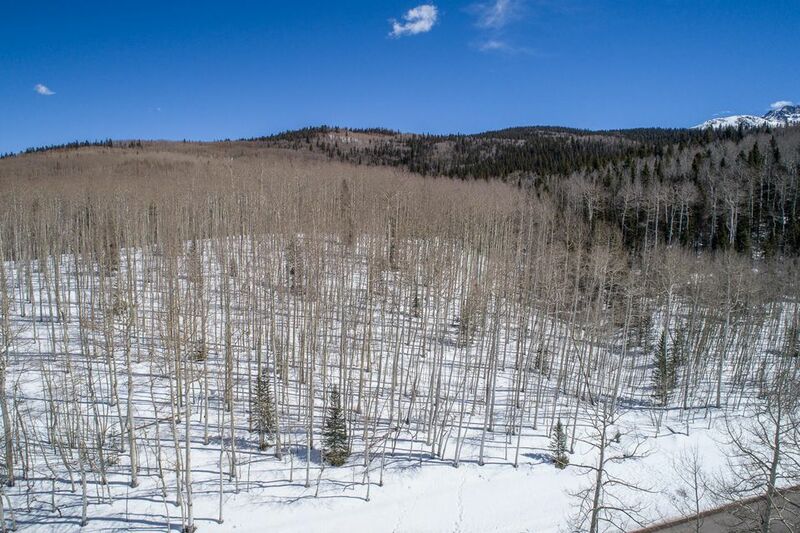 With its direct access to the National Forest, this homesite offers exceptional views, privacy, and all day sunshine. 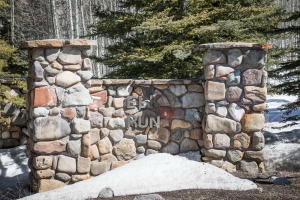 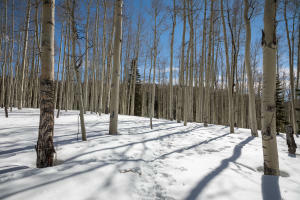 Elk Run enjoys private hiking trails, tennis courts, and gated access. 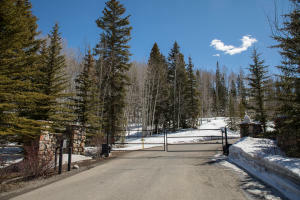 A fireplace permit is included in the asking price. 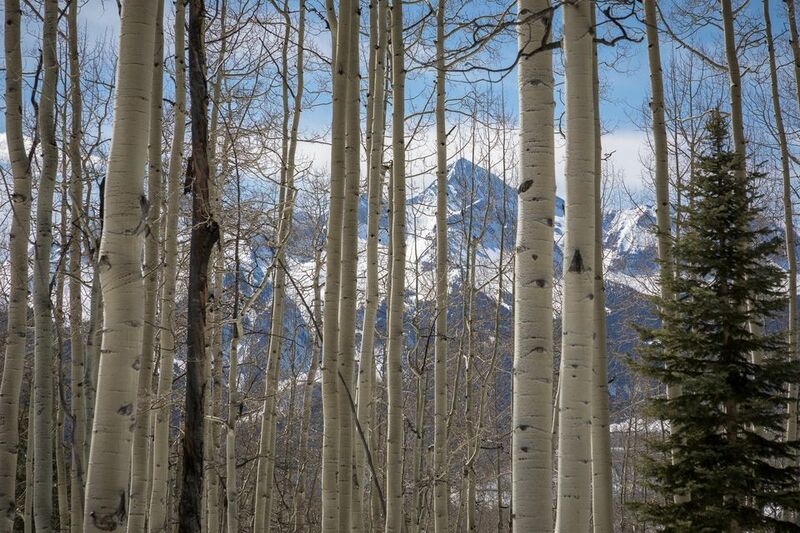 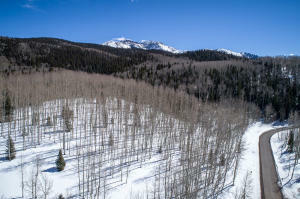 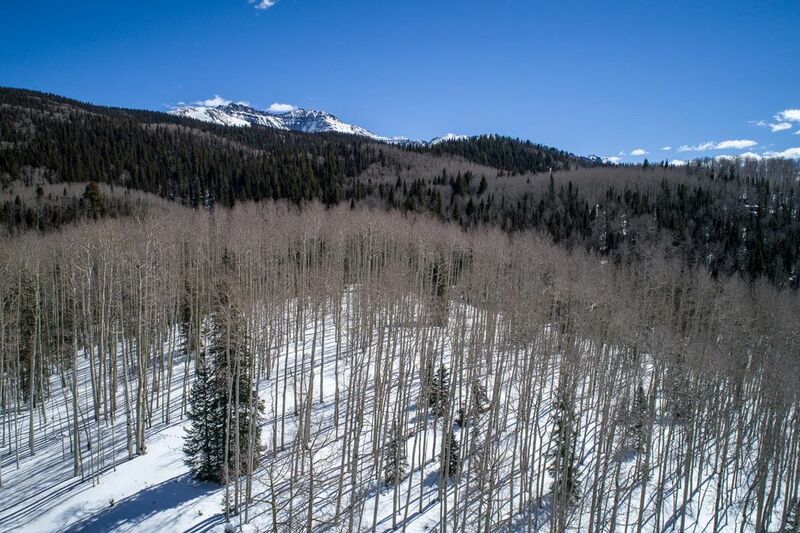 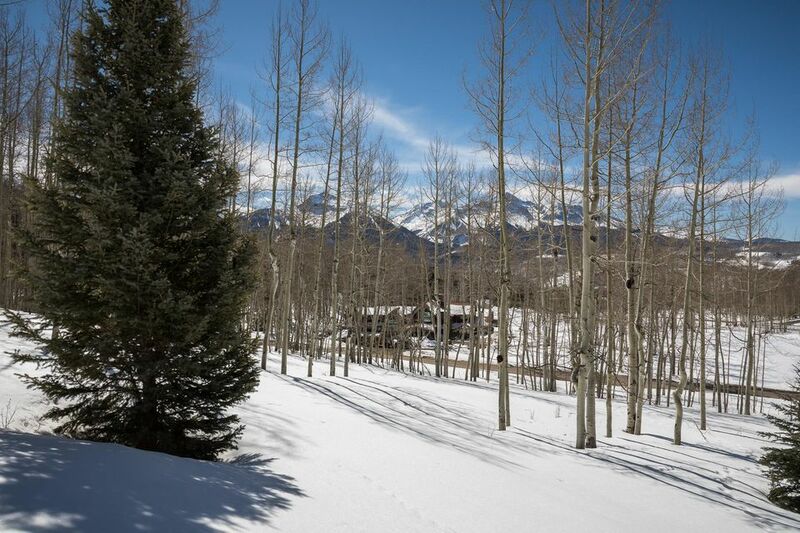 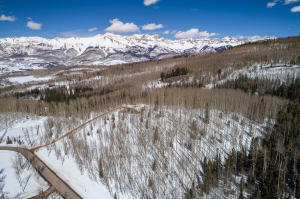 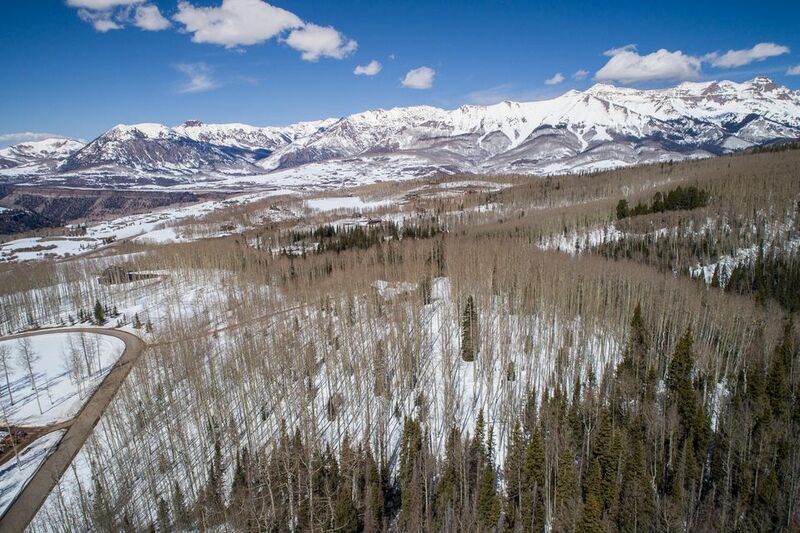 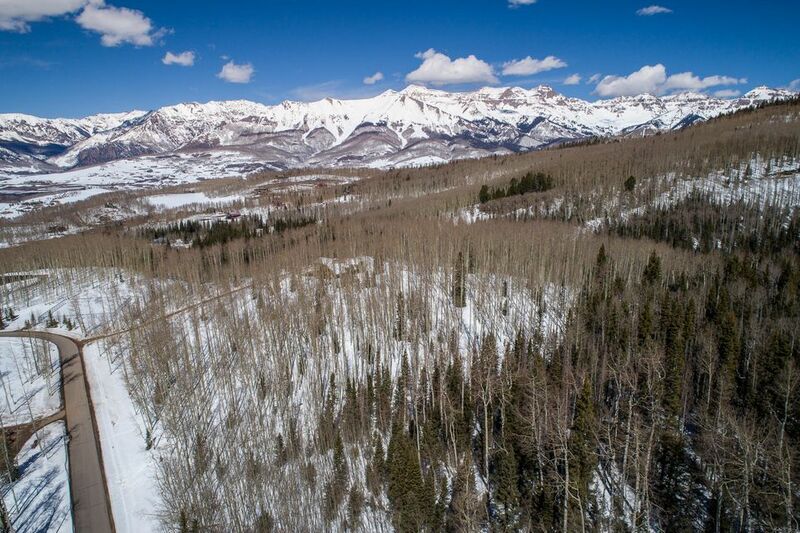 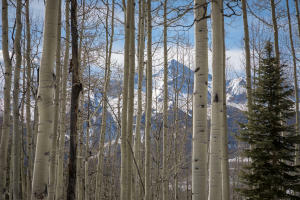 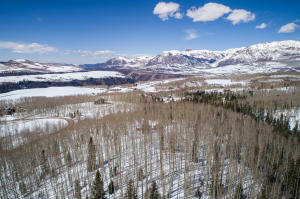 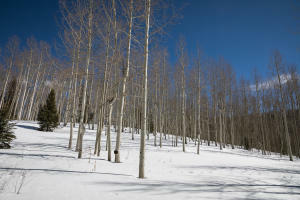 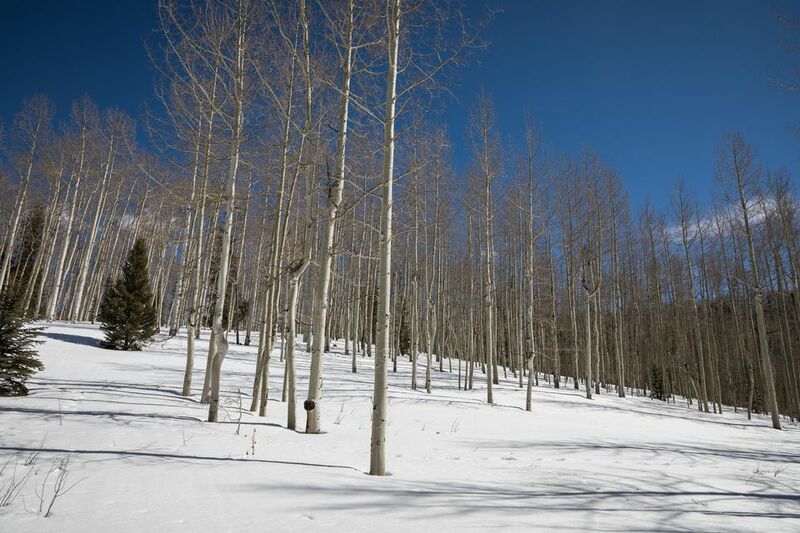 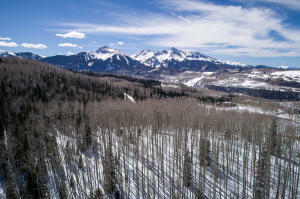 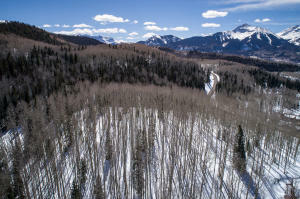 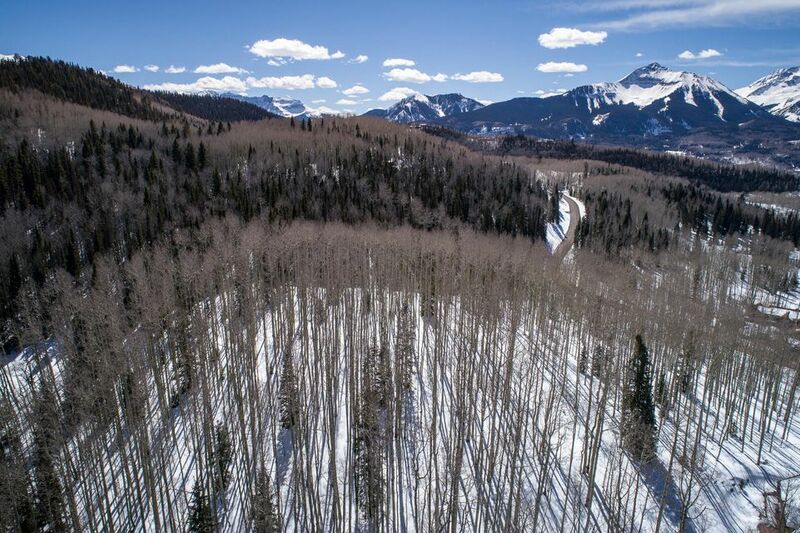 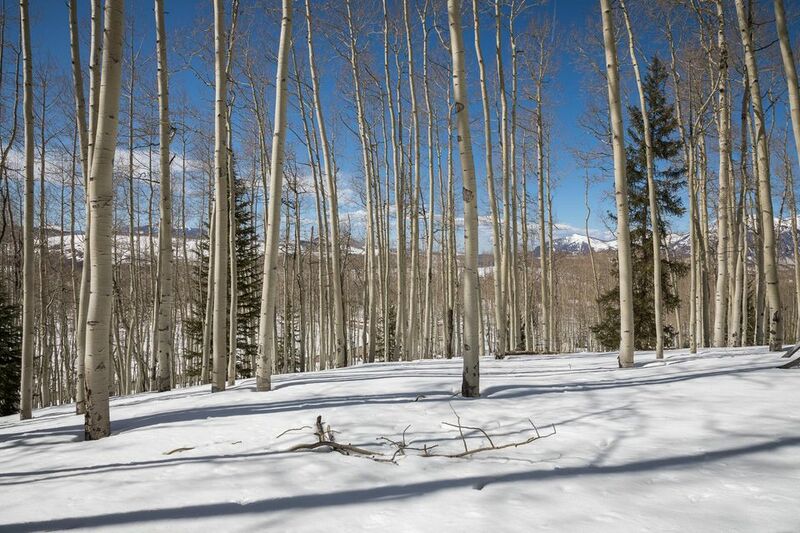 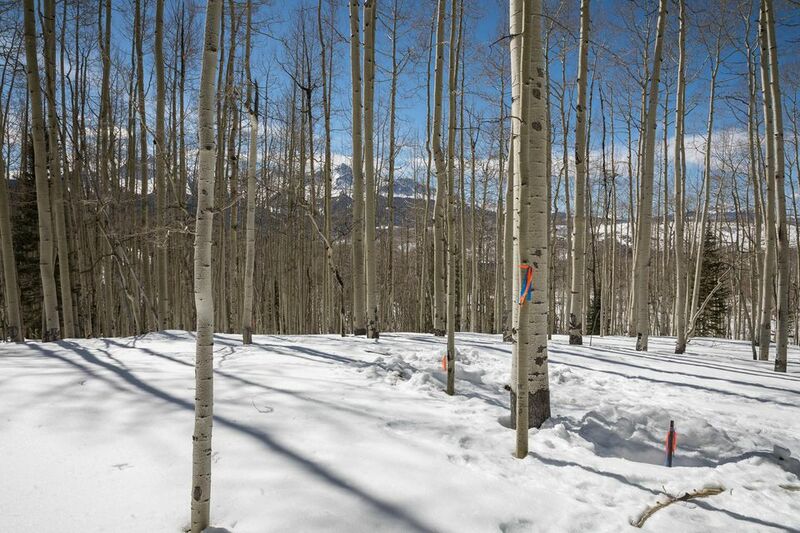 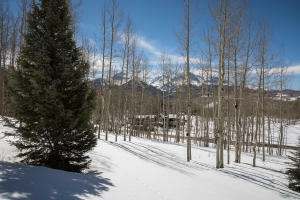 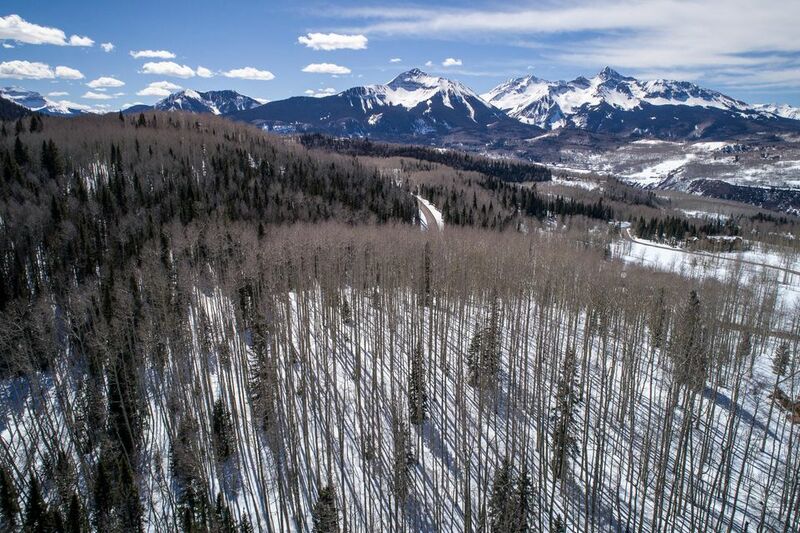 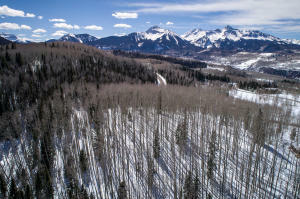 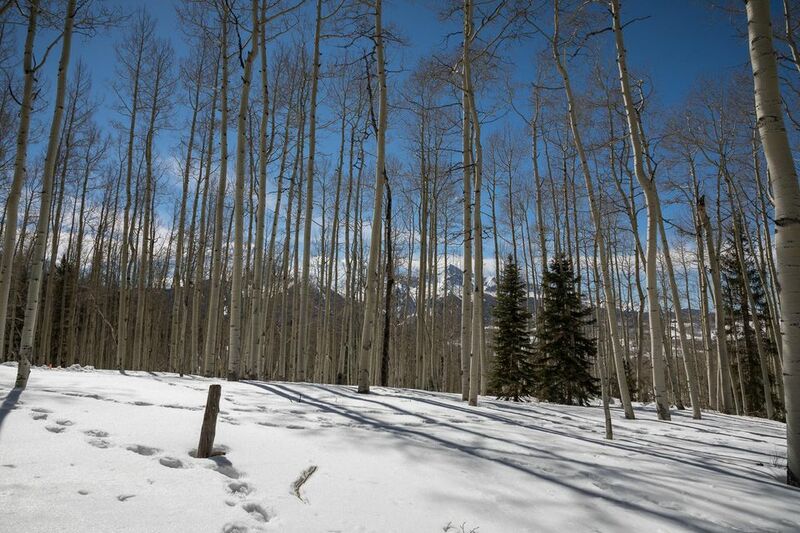 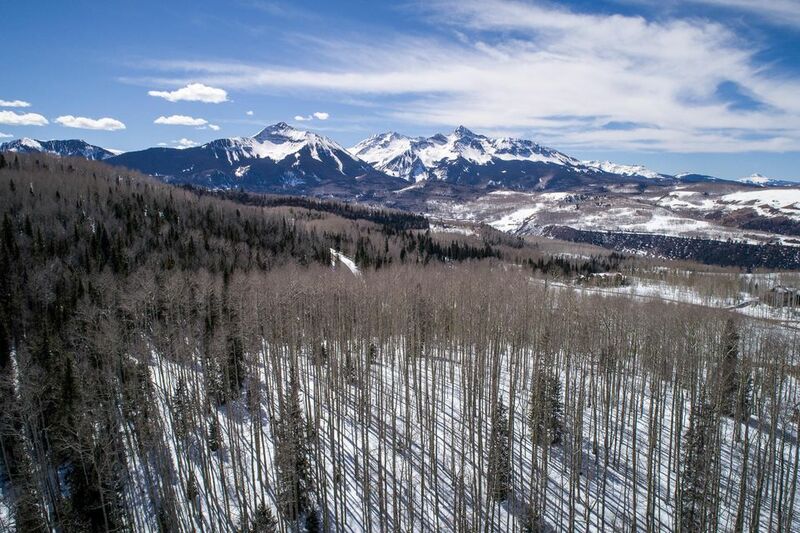 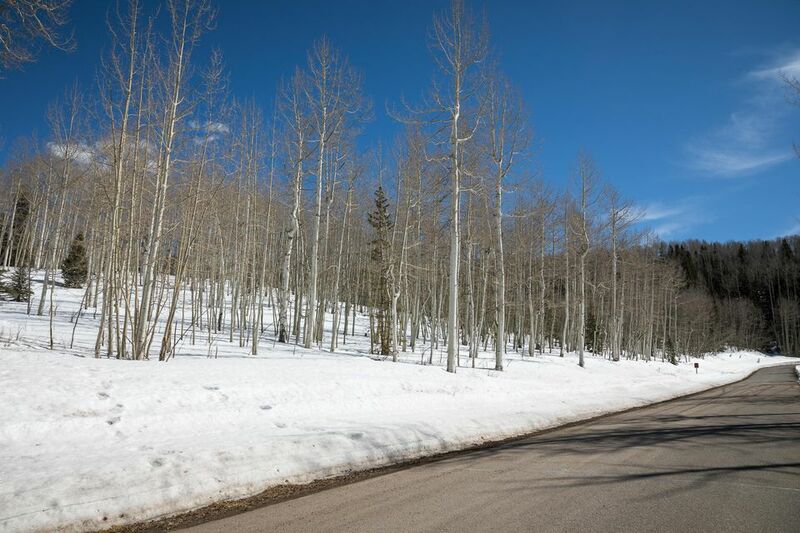 Build your dream home and enjoy private, exclusive access to the San Juan Mountains only 1.2 miles from the entrance to the Mountain Village.